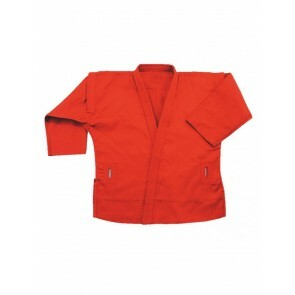 Sambo Jackets are unique from other martial arts uniforms in that they are built with a heavier and more durable weaved fabric. 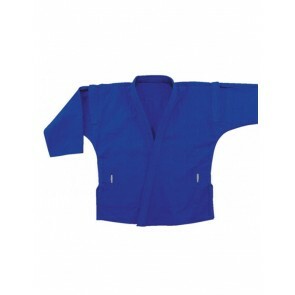 It is very important to buy the best sambo jacket available because they have reinforced stitching that keeps them from tearing during the most aggressive training and event sessions. 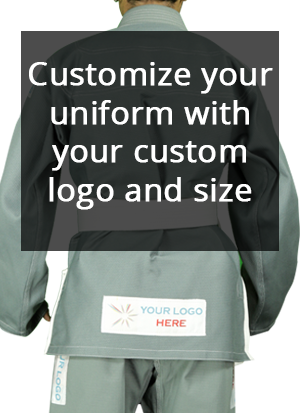 Getting started with Martial Arts will not be easy if you don’t have at your side the best accessories and gear. 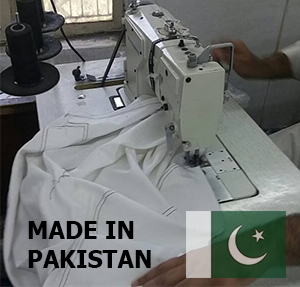 If you are looking for quality Martial Arts Suits and accessories, you have come to the right place! 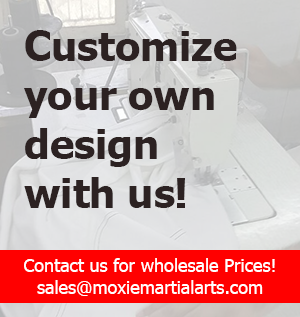 © 2019 Moxie Martial Arts. All Rights Reserved.